LEVO: Clinically Proven Tinnitus Management. We are excited to be first to bring LEVO to West Michigan! This new clinically proven tinnitus sound therapy system holds great promise. Providing sounds while you sleep, the goal of LEVO is to desensitize the brain to your individual tinnitus sound! 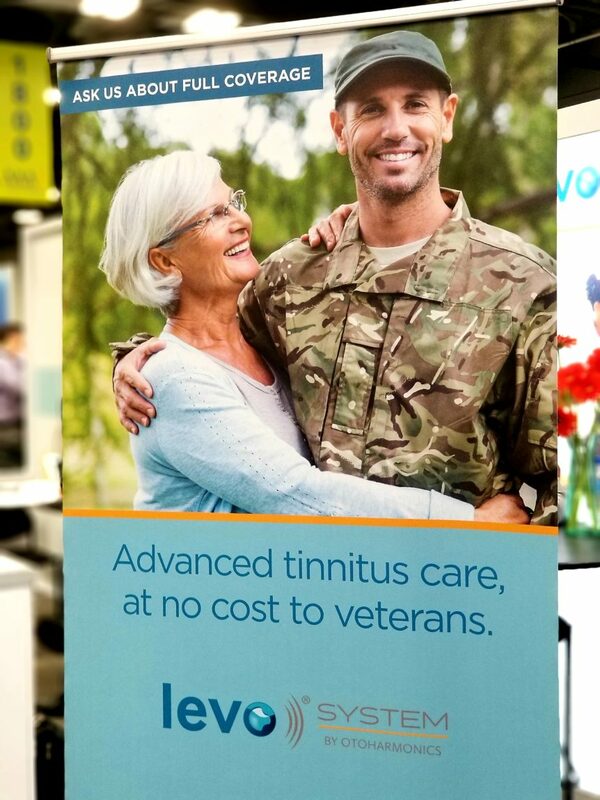 >>> Did you know that tinnitus is the #1 reported disability affecting most veterans?